Lucky bamboo is an attractive and versatile plant to grow but it can be tricky and can be susceptible to many problems. Once you find a perfect spot to place it though, it will thrive. Its care and propagation instructions are examined here so read on fellow gardener. 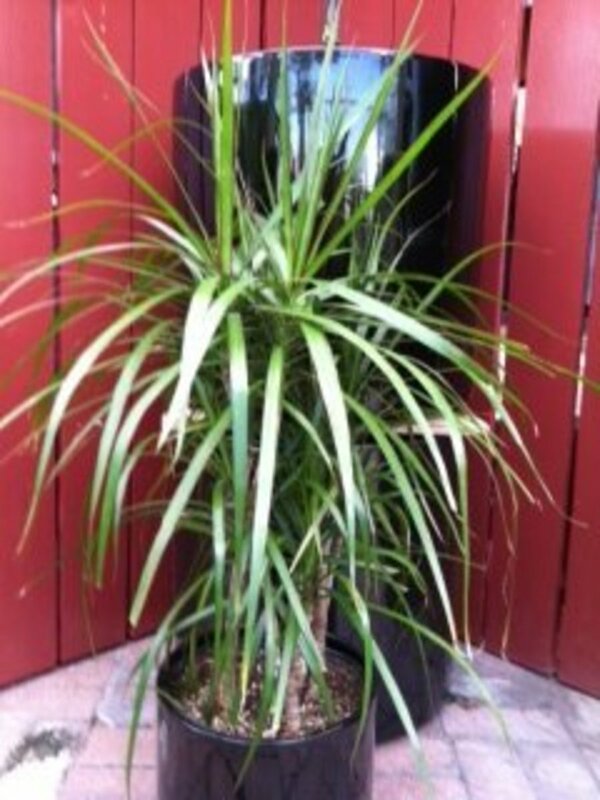 Interestingly this is not a bamboo at all but a member of the dracena family. It is regularly potted in Asian looking containers and can be found in corner stores and small novelty shops everywhere. Despite the confusion about lucky bamboo it is a very enjoyable and beautiful plant to grow. Thanks for visiting and happy gardening!! Light requirements –Bright indirect light. Lucky bamboo will grow under most conditions in the home but it will only tolerate poor light for shorts periods. Direct sun light will cause just as much trouble with both conditions resulting in yellow leaves. It grows in the wild shaded by taller plants under the west African sun. Moisture requirements (grown in water) – Keep roots covered. Experts recommend changing the water once every two weeks though I have found that it will usually last much longer periods. A simple sniff test will tell you when the water needs to be changed; frequent foul water may indicate a problem with the roots. Moisture requirements (grown in soil) - Very dry. A quick draining sand based soil will work best for lucky bamboo as the roots grow best if they are not drenched which is interesting because it grows well in water. Soil requirements - Sandy and quick draining. A soil that is quick draining works best for these plants. A commercial mix suitable for cacti and succulents is a good, but sometimes expensive, choice. I've read that cactus and succulent soil mix contains peat moss, sand, perlite, small amounts of lime and sometimes gypsum. A quick recipe is 1/3 peatmoss, 1/3 coarse sand and 1/3 perlite. Perlite is used to help prevent water loss and soil compaction. Soil pH requirements - pH 6.1 to 6.5. 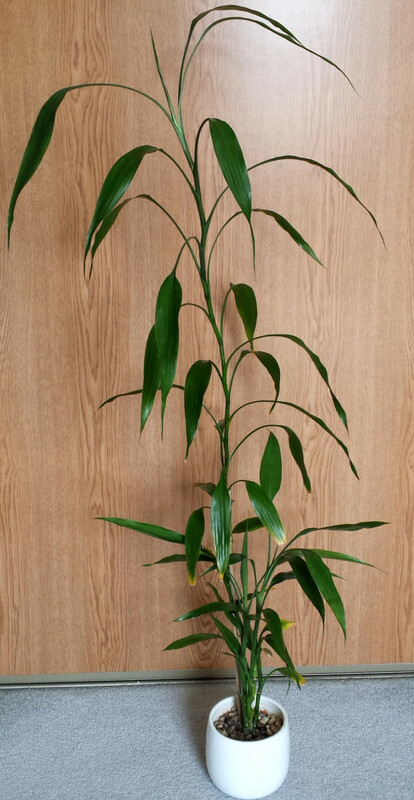 Lucky bamboo will thrive with a pH balance of around 6.3. A great guide to understanding and changing soil pH can be found here Soil pH - Acid Soil or Alkaline Soil - What You Need to Know. Fertilizer requirements - Every 2-3 months with mild plant fertilizer. Fertilize with 10-20-10 or 5-10-5 ratio soluble plant food once every 2-3 months during the spring and summer months. Use only liquid fertilizer mixed weaker than the directions recommend, approximately one tenth the amount recommended will work. Temperature requirements -55° nighttime and 75-80° daytime. Lucky bamboo will tolerate most temperature conditions in your home but will suffer from extreme temperature changes and dry air. Avoid placing lucky bamboo near heat sources and drafty windows. Repotting - Springtime, when necessary. 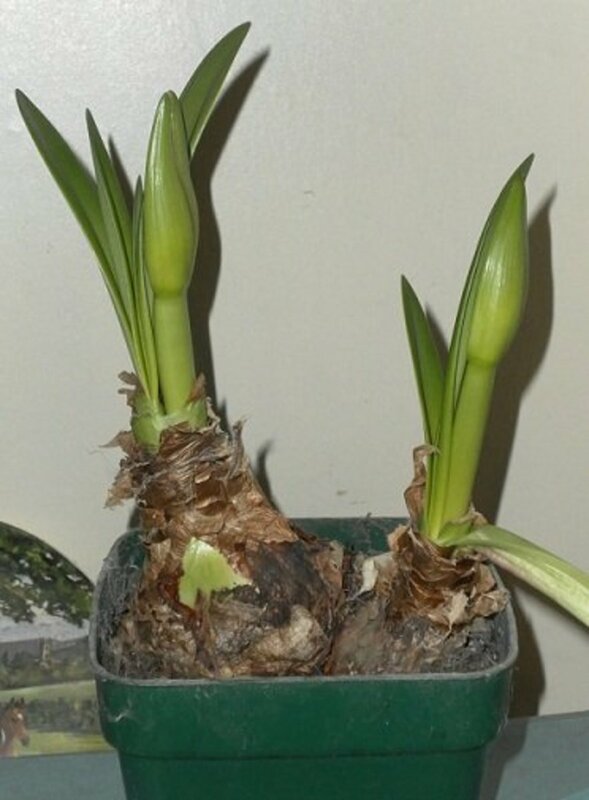 It is recommended to repot in the springtime, when new growth appears. In water lucky bamboo will reach impressive sizes in very small containers so be sure to select a pot or container that will stay balanced when supporting a tall plant. 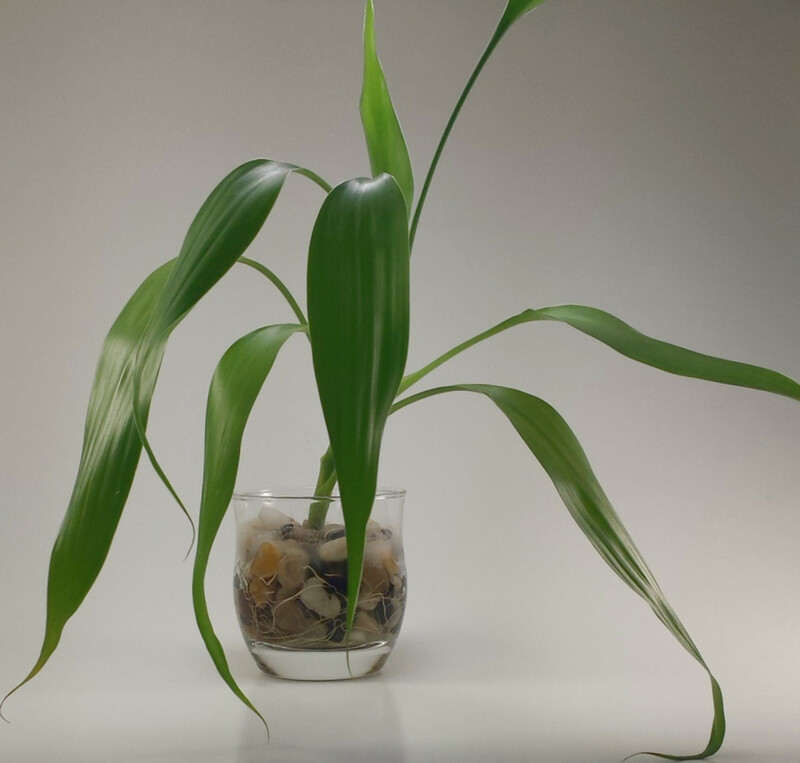 Do you own a lucky bamboo plant? 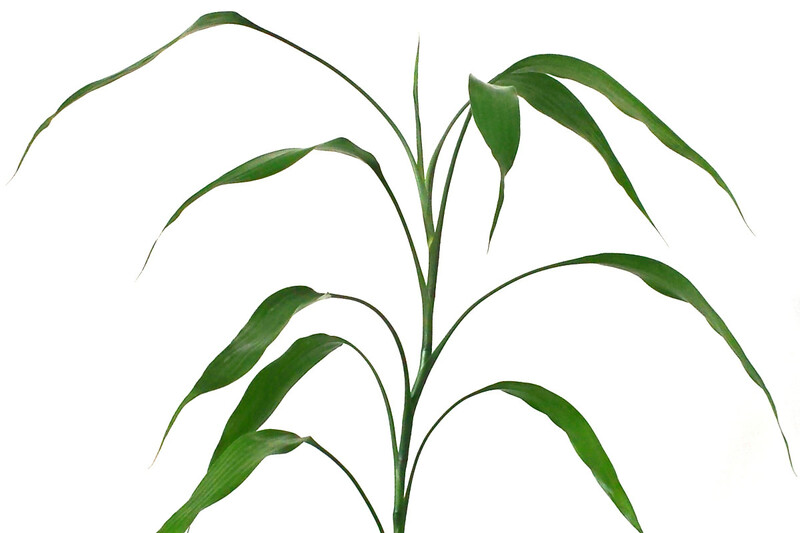 Propagation of lucky bamboo is done mainly with cuttings made at points along the stem called nodes. Each cutting should contain 3 or more nodes sections. Remember to use sterile equipment and soil when propagating. It helps to prevent many common ailments such as fungus, mold and insects. You don't need much to start growing lucky bamboo!! Prepare the materials you will need to get started and get your pots or containers ready for you new clippings. Select a branch you wish to use to start your new plant. Using your sterile knife cut as close to a node as possible, nodes are the sections of stem that allow the growth of new leaves and stem. Trim the leaves from the bottom of your cutting. 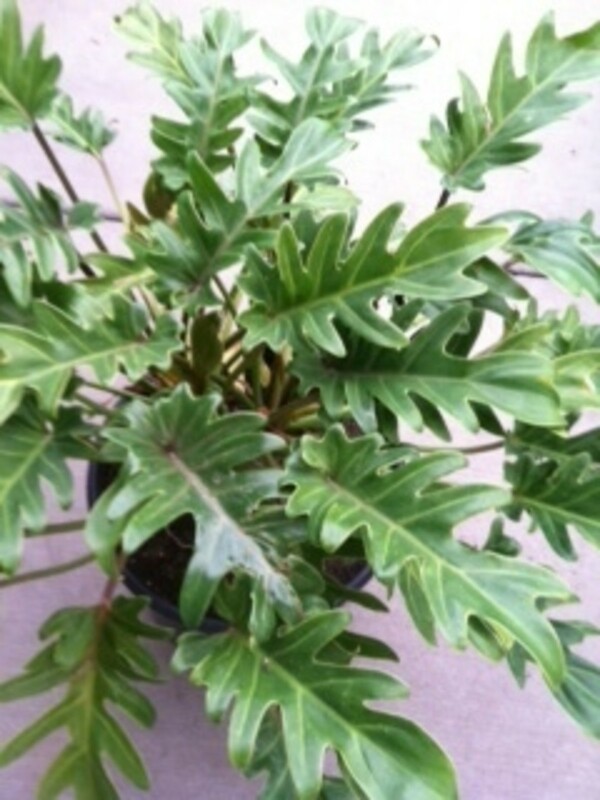 The lower leaves may rot if they are in constant contact with your water or soil. At this point use some rooting hormone, either liquid or powder (you may need to moisten the stem to get the powder to stick) on the bottom 1 inch of the cutting and set your clippings aside to dry. Make a 1 inch deep hole in your pre-moistened soil or stone with a pencil or chopstick. Place the cutting in the hole trying not to rub off too much of the rooting hormone in the process. Press the dirt or arrange your stone around the cutting. If it doesn't stand on its own insert a straw or chopstick to support it. In 3 to 4 weeks roots should be forming and you can gradually introduce small amounts of fertilizer to your water. The Best Tips and Tricks for Growing Lucky Bamboo! Lucky Bamboo often suffer from brown leaf tips on it's lower leaves. This can be caused by fluorides in municipal tap water supplies. It's best to used bottled water or rainwater for your lucky bamboo. This plant will grow happily in nothing but plain water for years. Just be sure to keep the roots of the plant covered with water. 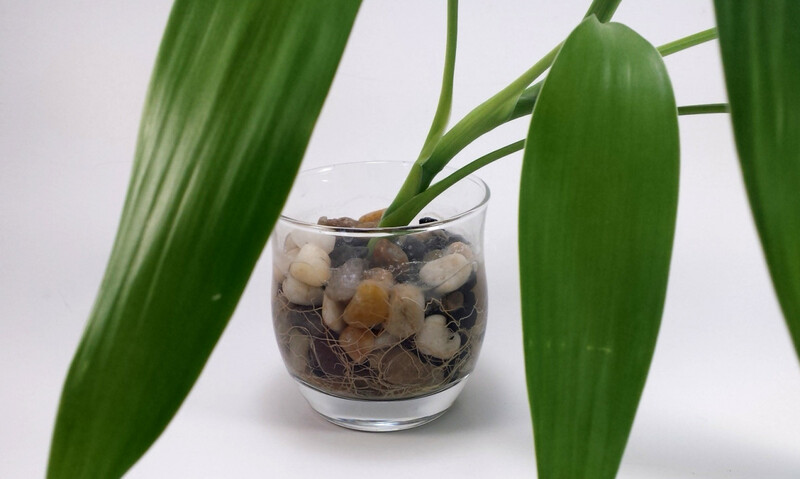 Lucky Bamboo can be grown in sandy soil, gravel or stone with water or just plain water. It will do best in soil though. Algae can grow on the inside of your bamboos container if it's clear. Try to choose a container that is not clear if you plan on using water and stone to grow your bamboo. Too much light will cause the leaves of lucky bamboo to yellow and fall. Be sure to provide bright but indirect light for your plant. Lucky bamboo has become a very popular gift and has different meanings depending on the number of stocks of bamboo you are given. Lucky bamboo can be trained to grow in spirals using wire and by gradually turning the plant to face a stationary light source. The lucky shamrock is not a shamrock at all but is a member of the wood sorrel family. It is an attractive and easy to care for house plant that can be propagated with the right knowledge. Perhaps the easiest house plant ever to care for, the Pothos plant will take over it's available space in the right conditions. Jade plant care and propagation explores interesting and useful ways to be sure your jade plant thrives indoors and teaches how to make new plants from your current jade. Poison ivy often creates terrible rashes on people who are unlucky enough to stumble on some in the wild. Learning to identify and avoid this plant is the secret to success with Poison Ivy! Let Us Know How Your Garden is Doing!